SASI Spring Water is drawn from an artesian spring situated on a pristine 132 hectare watershed west of Thunder Bay, Ontario strategically located at the beginning of the Atlantic watershed. The water source is nearly untouched, consisting mostly of vacant land densely forested with mixed coniferous and deciduous trees. Apart from the traffic generated by our daily water collection by tanker, there are no human activities within the watershed area that might potentially contaminate the aquifer. Throughout the SASI aquifer the water flows through a very fine-grained sand over bedrock and into an in-ground reservoir where the spring water can be stored. 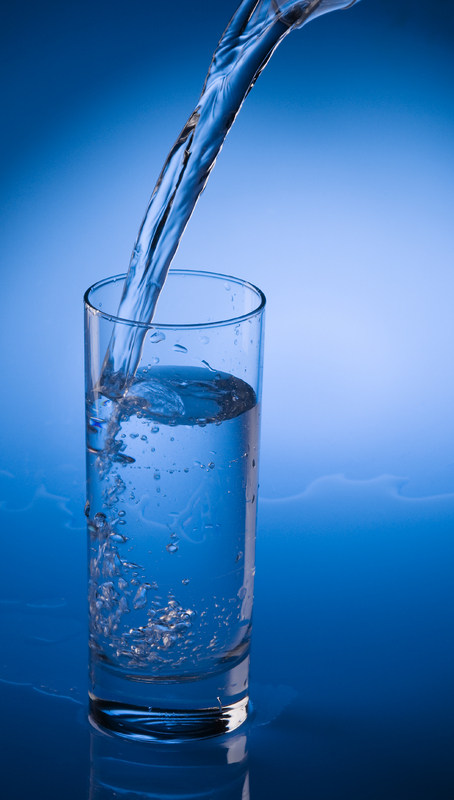 From the aquifer, SASI water is transported by tanker to our bottling plant at 516 Simpson Street in Thunder Bay, where it is passed through sediment filtration and UV treatment, and then tested hourly for purity before bottling and being made available to the public. Click Here to read more about the Spring Water process. 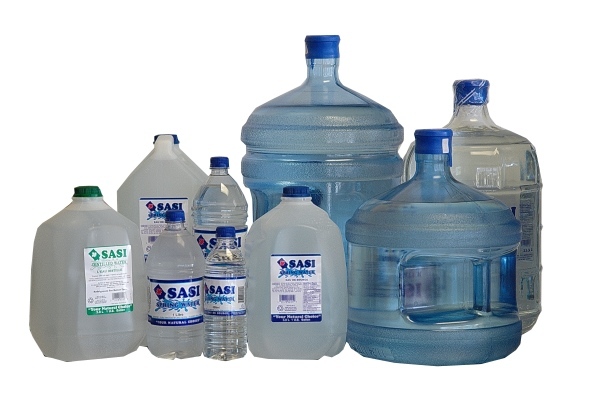 SASI Water also produces Reverse Osmosis and Deionized water!